The original Woyane were first Tigrayan farmers who revolted against Haile Sellasie regime in 1943. The literal meaning of “Woyane” in Amharic is ‘revolt, rebel, rebellious’. 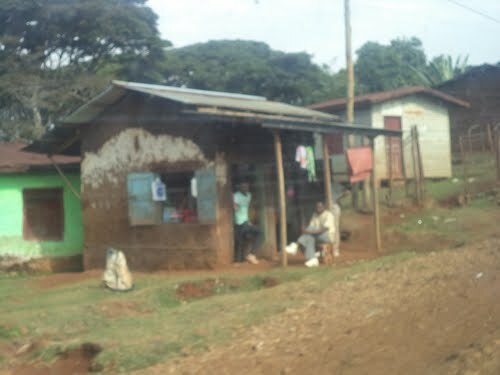 Opponents of freedom, justice, and federalism always try to put derogatory tone on the use of the term “Woyane” to associate it with outlaws, instead of the correct meaning and history as one of the true popular uprisings. Woyane or Weyane (Ge’ez: ወያነ) was a revolt in the Tigray province of Ethiopia in 1943 against the centralization policies of Emperor Haile Sellasie. 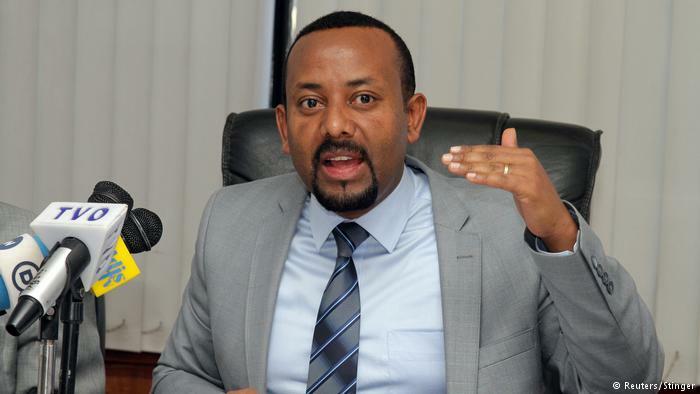 The woyanti issued a proclamation to the inhabitants of Mekelle which stated, inter alia: Our governor is Jesus Christ… And our flag that of Ethiopia. Our religion is that of Yohannes IV. People of Tigray, follow the motto of Weyane. 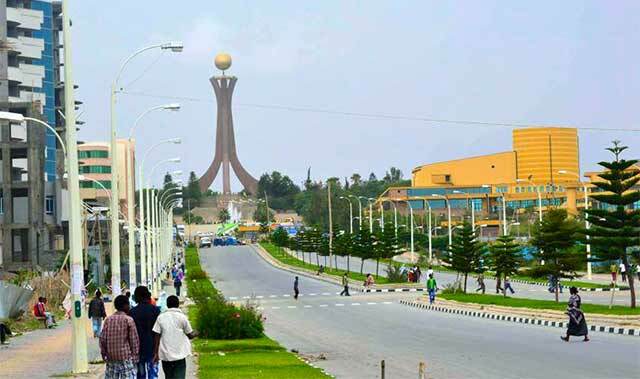 Their proclamation after liberating Mekelle had five main points. H.E. Bashay Gugsa Mengesha, b. Adi-seleste, Hintalo-Enderta, Tigray. 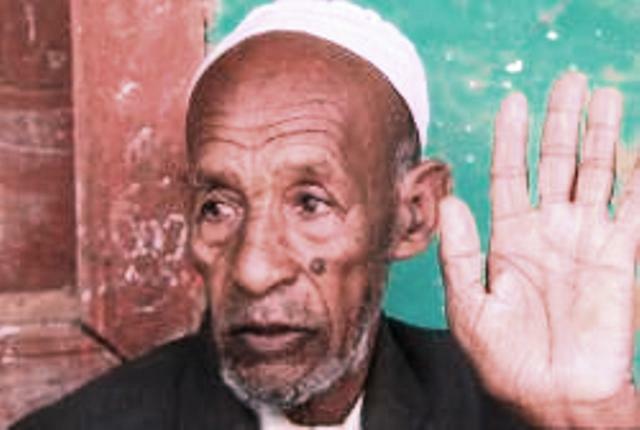 Top leader and commander of the 1943 woyane rebellion in Tigray. H.E. Blata Hailemariam Reda, b. Dandera-Enderta, Tigray. Commander of the 1943 woyane rebellion in Tigray.